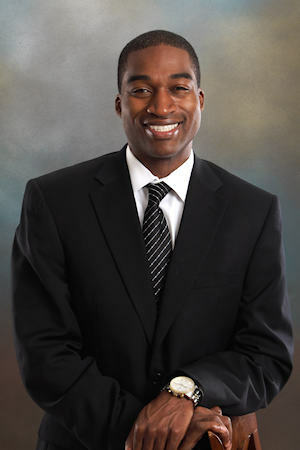 Jamal is a motivational leader and executive with a vast array of business skills, experience, and expertise. He has an exceptional track record developing organizational strategy and leading change in environments where change is difficult. Jamal has experience in corporate strategy, financial due diligence, program management, and organizational restructuring. He is a Lean Six Sigma Black Belt with technical expertise in statistical modeling and data analysis, and he has practical experience across manufacturing, telecommunications, retail, and public sectors.